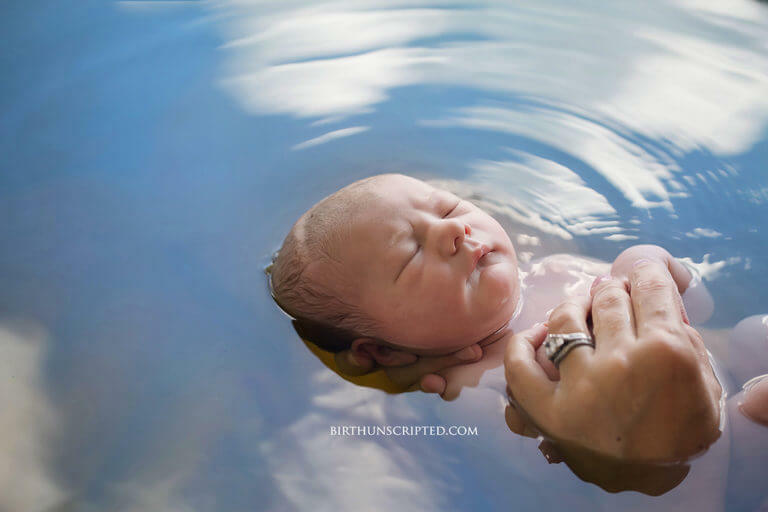 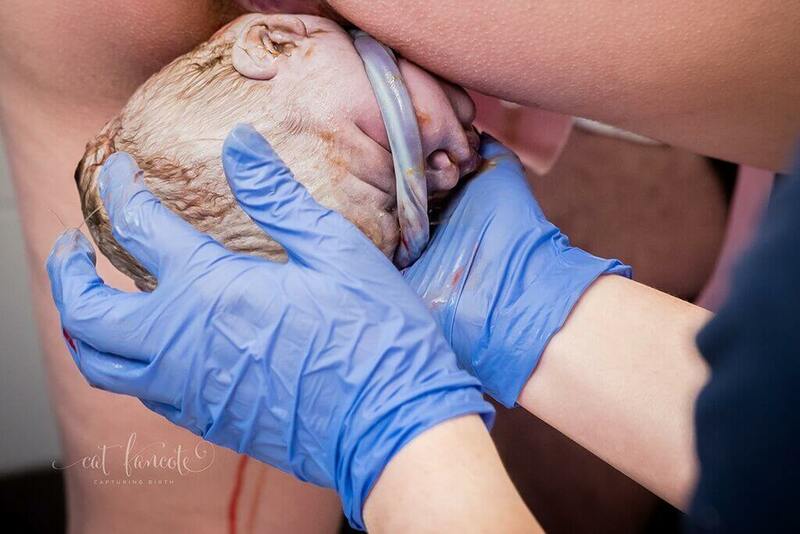 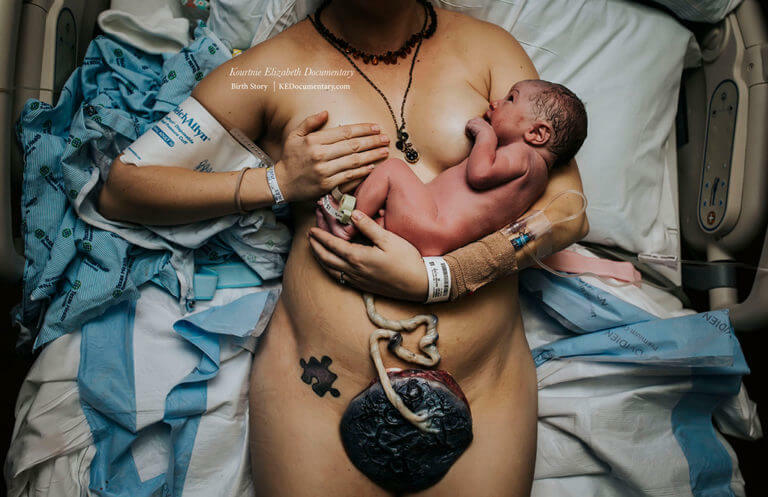 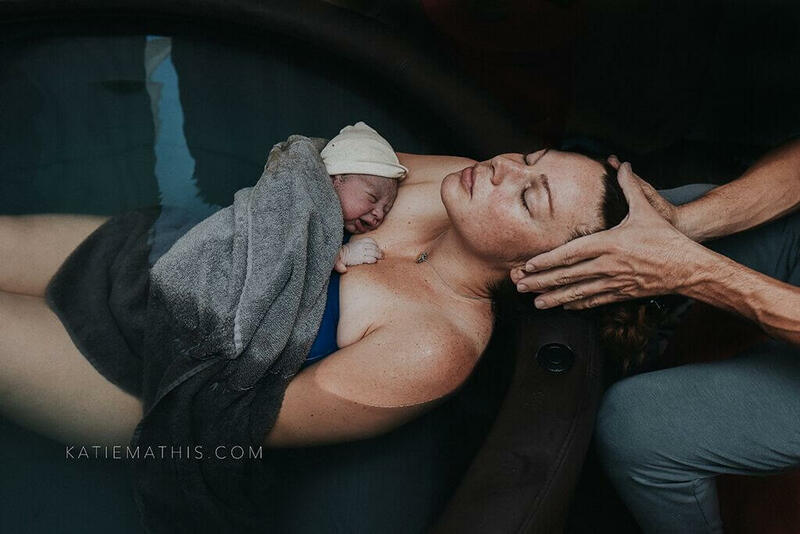 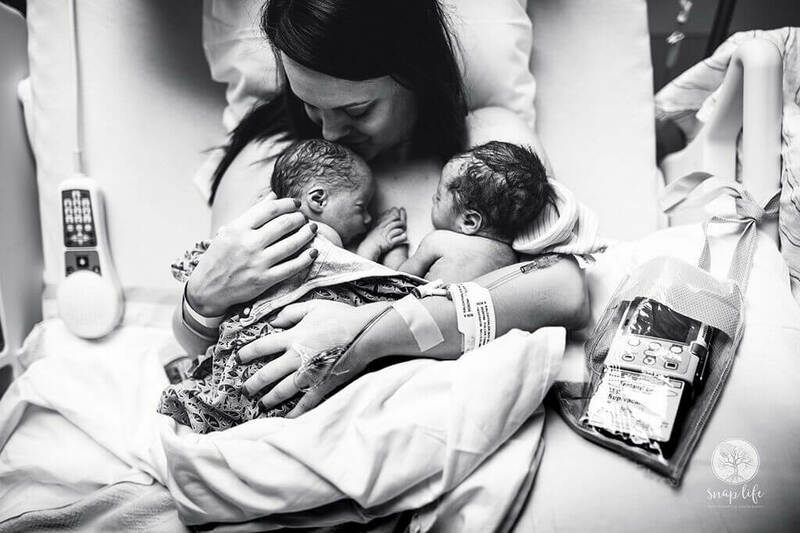 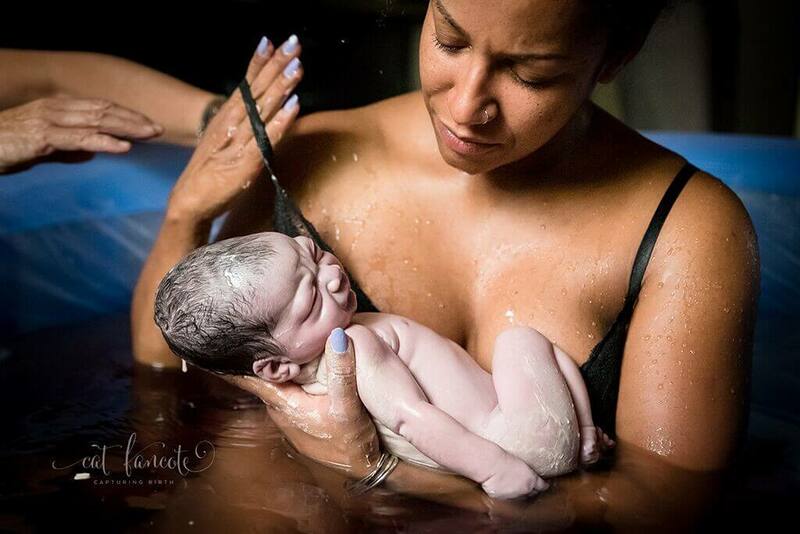 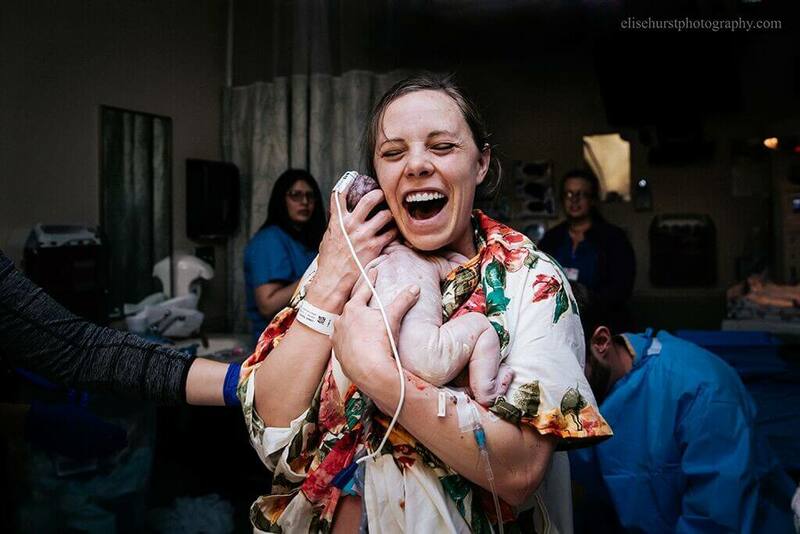 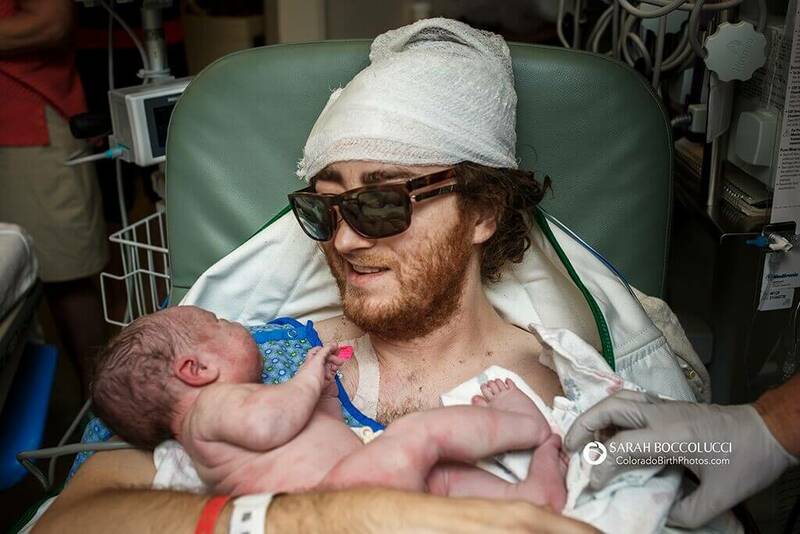 Each year, the International Association of Professional Birth Photographers holds a competition to find the best birth photos from around the world. 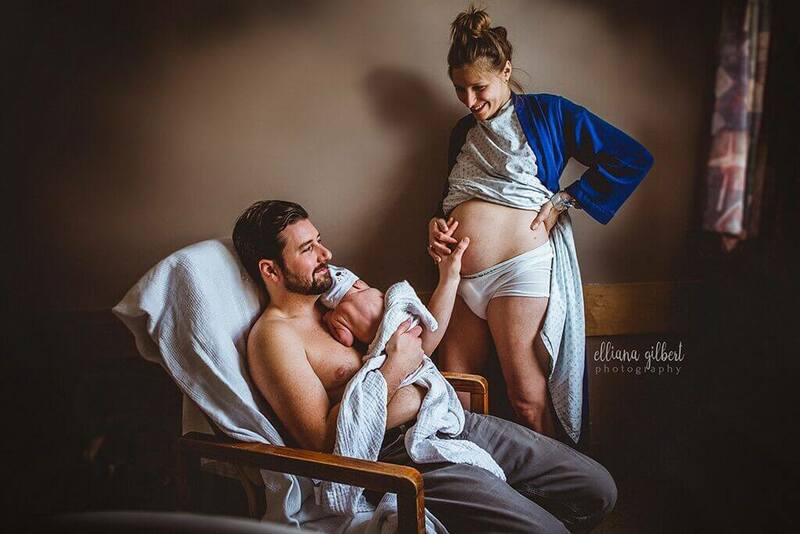 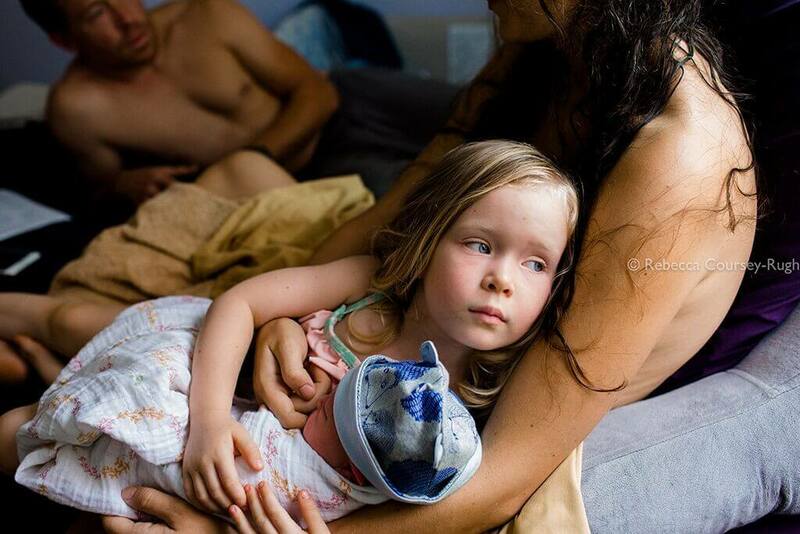 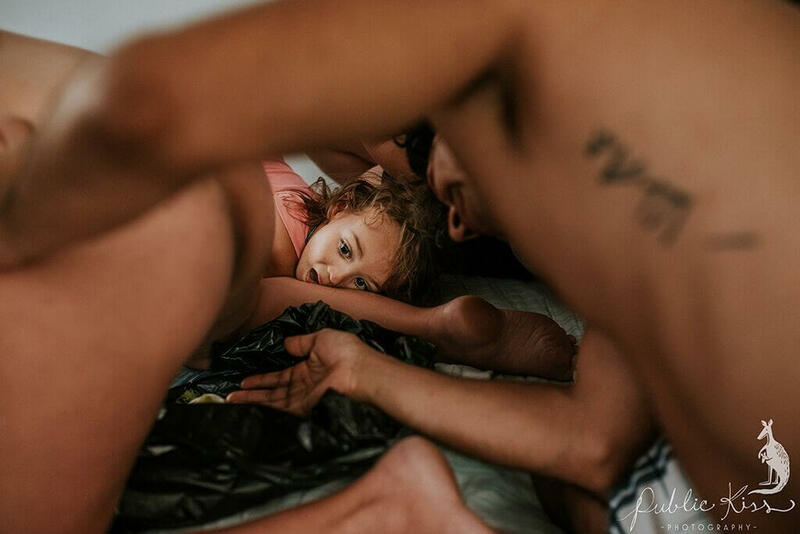 “Birth photography is a highly specialised field and the choice to have the experience documented is an intensely personal decision,” the competition organisers explain. 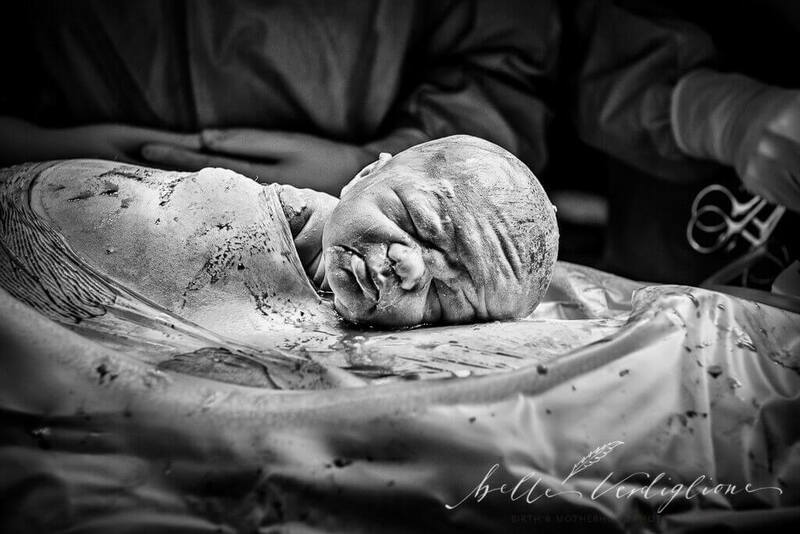 To find out more about birth photography, visit the IAPBP website. 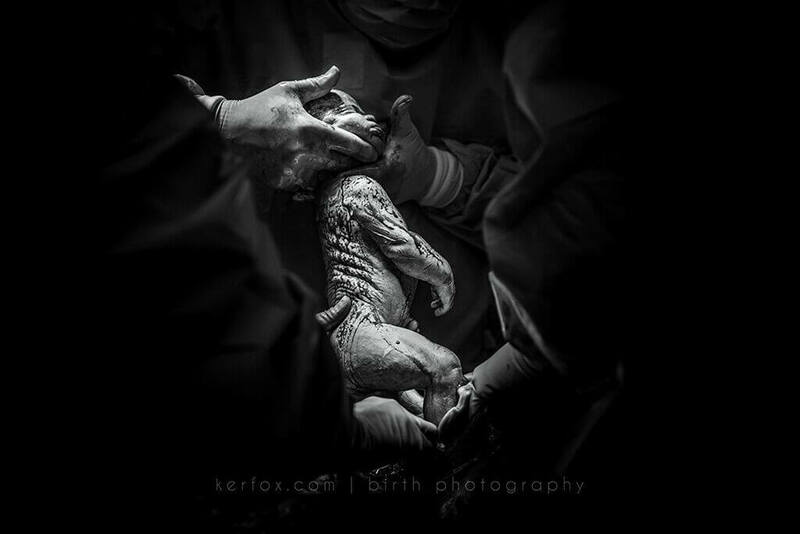 The organisation was created to help expectant parents who are looking for a professional birth photographer. 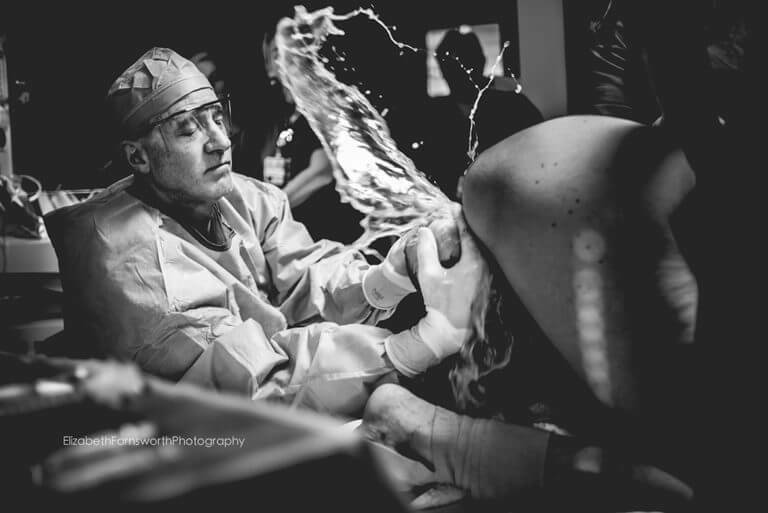 The IAPBP database can help you find a local pro via their online directory, and has over 1,350 members in 37 countries.